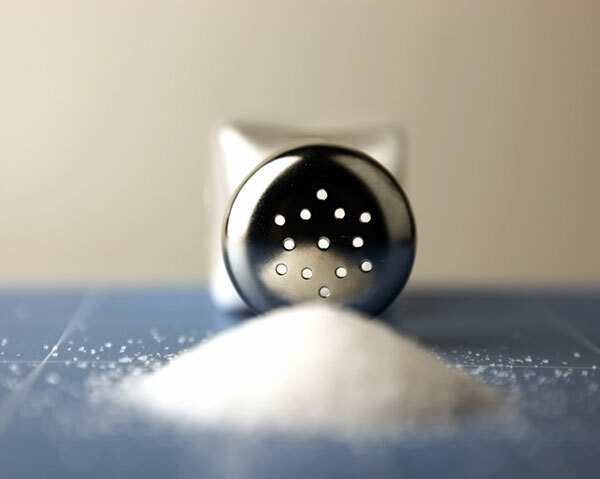 Can I use Table Salt or Iodized Sea Salt for the Salt Cleanse? Can I use Table Salt or Iodized Sea Salt for the Salt Water Flush? If that is unavailable, get any other non-iodized salt like himalayan salt because it's from an ancient sea. NOTE: Don't believe the hype that salt is the devil (although as is the case with most of our modern conventions, industrialized, refined table salt is indeed the devil along with white sugar and white flour. Salt is an essential nutrient. We come from salt water. 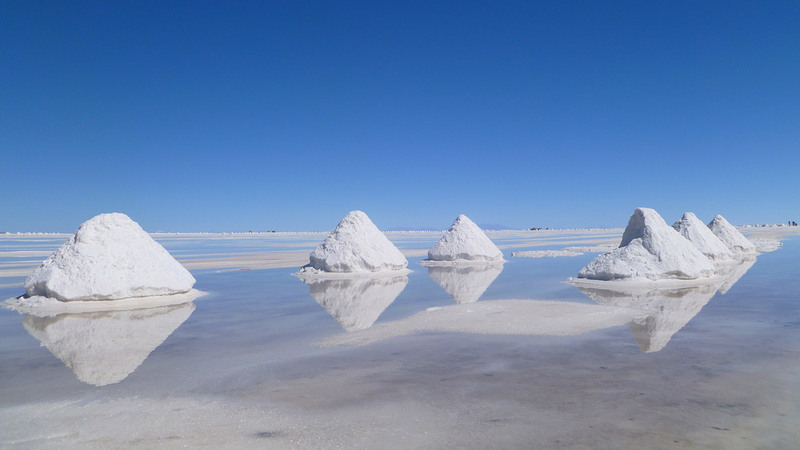 Saline is in our existence. Did you know our saliva is 99% saline? (the name kind of gives it away) We need it. We just need it in a natural form. 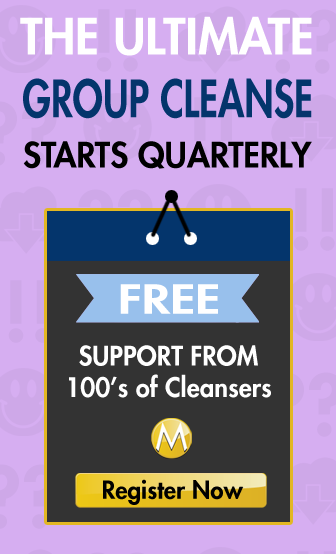 Sea salt, natural un-refined is needed for your salt water cleanse because it takes up the same “specific gravity” of your blood, and is therefor not digested, but rather passed through the body, eliminating quickly, and flushing through your pipes on the way. A perfect example of a health hack if there ever was one. I’ve got iodized sea salt. What gives? Is it specifically dangerous if it’s iodized? I used iodized salt in my cleanse. It worked really well in 30 minutes. I have not ever found research on why iodized salt cannot be used only that it has to be sea salt. So I tried it! I’m still here and it worked amazing! what about non iodized kosher salt?